A central issue today is how our traditional archives can be turned into useful and accessible resources in today’s web-based society. 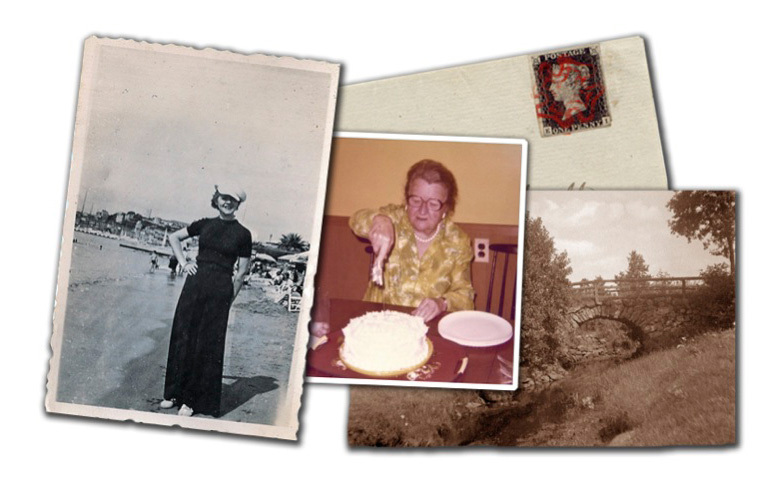 The Folklore Archives in Lund has been tasked to gather stories from people’s lives in Skåne and to disseminate already existing archival material. A major challenge that the archive faces is how to renew the methods so that a bigger and more geographically and socially diverse group of contributors could bring in their stories. Another challenge is how to make the rich material that is already in the archive available to the public in an attractive and creative way. Many archives in Sweden, and around the world, are facing similar challenges. The potential outcome of the Living Memories project is the development of new methods for the Folklore Archives in Lund; methods facilitating the collection of stories from people, and, at the same time, creative reflection over the material already existing in the archive that could be more available to the public. Partners: Malmö University, Folklivsarkivet i Lund, Ozma Games, and Department of Arts and Cultural Sciences at Lund University.